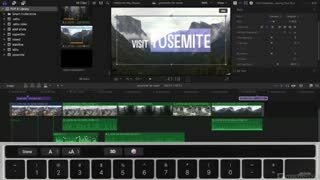 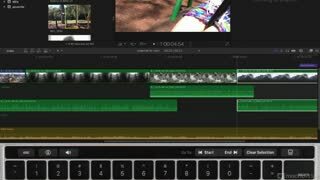 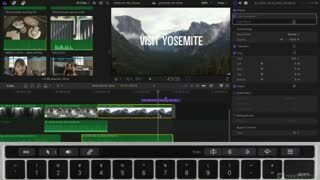 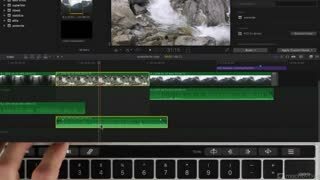 Apple’s new Touch Bar technology for the MacBook Pro is going the change the way you edit! 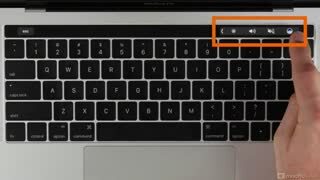 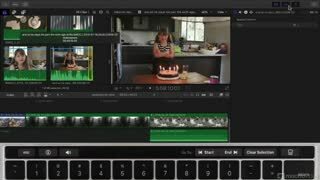 So many of the actions that previously required menu-diving, or the need to memorize compound key commands, have been literally brought to the surface with the Touch Bar. 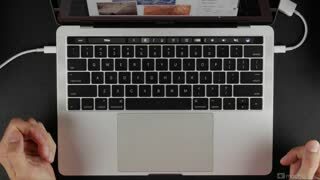 Iain introduces you to the basics, preferences and setup. 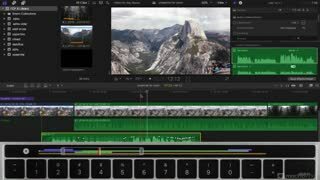 He then explores and explains the Control Strip and how it interacts with the browser, timeline, clips, audio editing, text editing, color control and more! 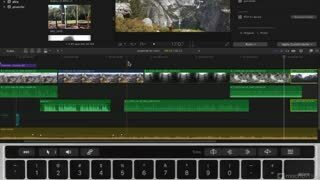 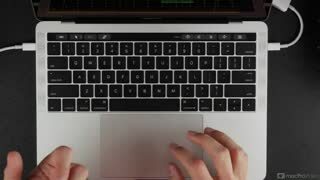 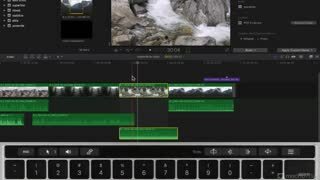 So, join Apple Certified trainer Iain Anderson in this live-action FastTrack™ course and learn just what the Touch Bar does and how to customize and personalize it to meet the demands of your workflow. 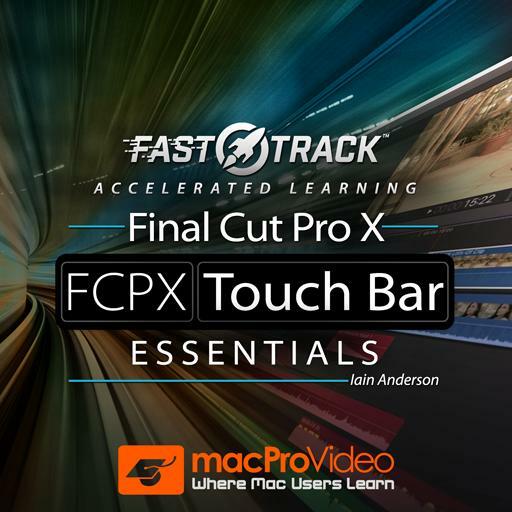 So dive in to this FCPX FastTrack™ course and get the exact information you’re looking for… FAST!